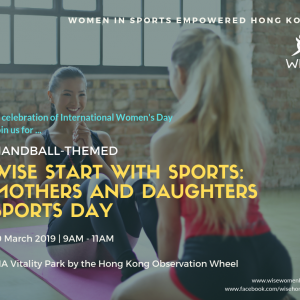 Learn to play handball on 10 March 2019! 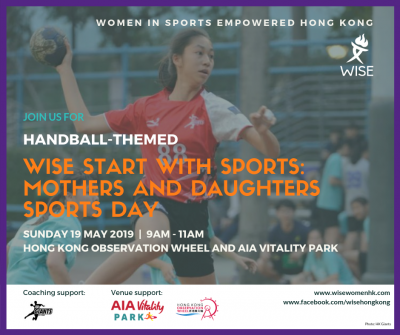 Our dodgeball-themed Mothers and Daughters Sports Day on 25 November 2018, held at AIA Vitality Park by the Hong Kong Observation Wheel. 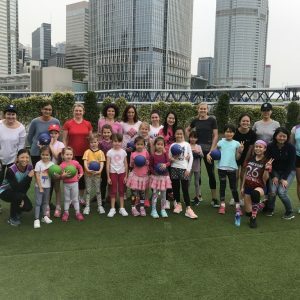 Thank you to Hong Kong Dodgeball Association for the coaches! 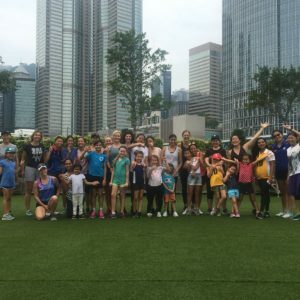 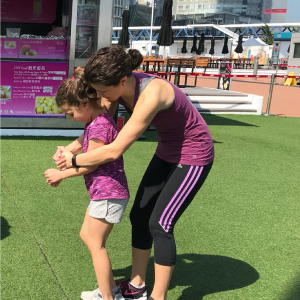 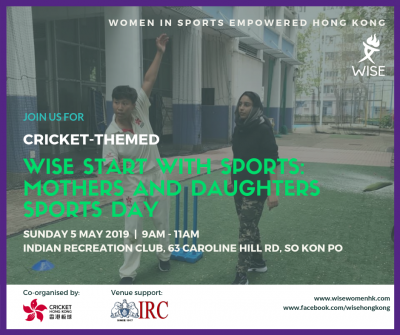 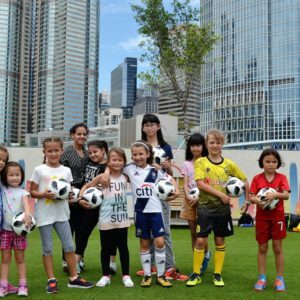 WISE HK’s flagship activities-based sports program to encourage mothers and daughters to participate in different sports together.